Welcome to Volunteer Now Event Volunteering! There are lots of large and small events and festivals across Northern Ireland looking for volunteers. 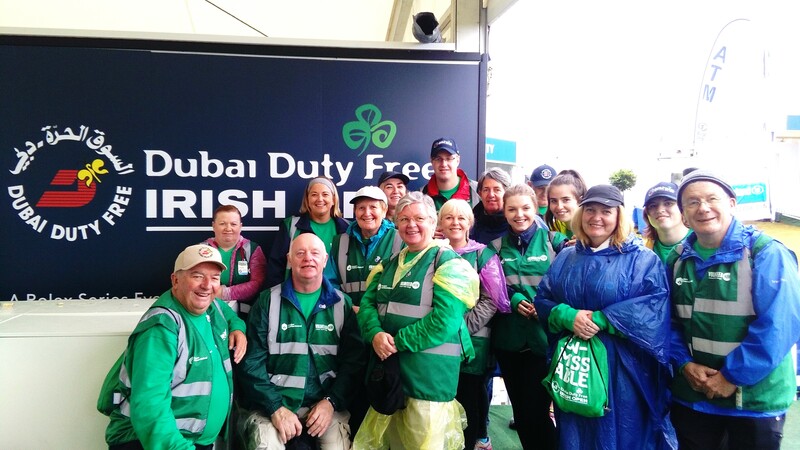 Being an Event Volunteer you can see behind the scenes at events, get closer to the action and play a role in making the event possible.